Althoughsummer it's over, a really great season is about to start and something very special is bubbling in the pot. Are you ready to taste our label boss latest recipe? It’s time of “The remixing pot” sequel! 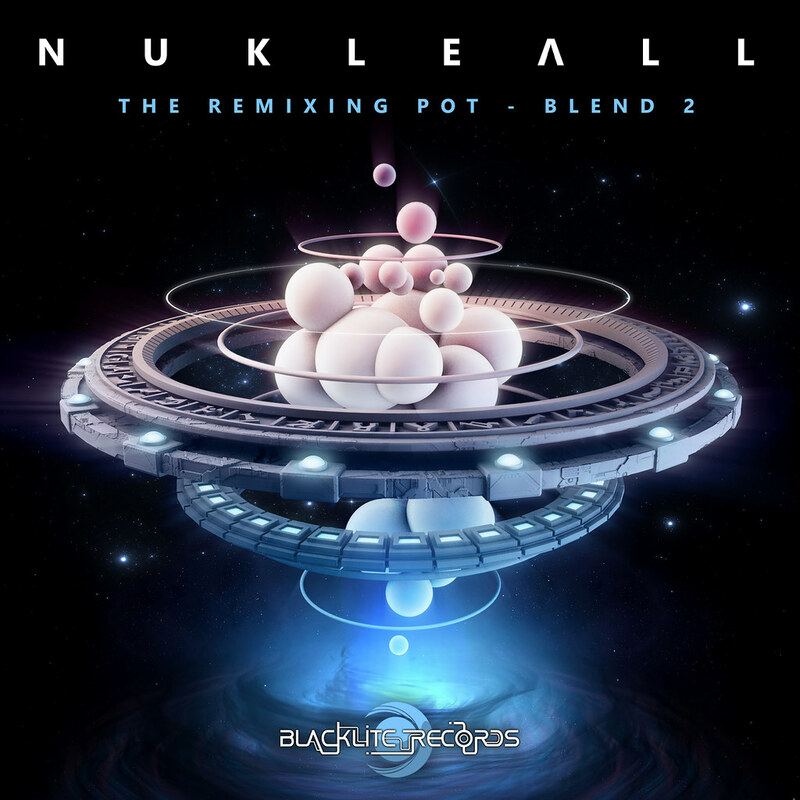 The ingredients of this magical formula are big names like K.i.M, Endeavour, Virtual Light, Obliviant and Ninesense, all cleverly mixed by the expert hands of Nukleall, with his unmistakable touch. A powerful fusion of different sensations makes this brand new EP fresh and and above all, definitely a tasty one. Be sure not to miss it!